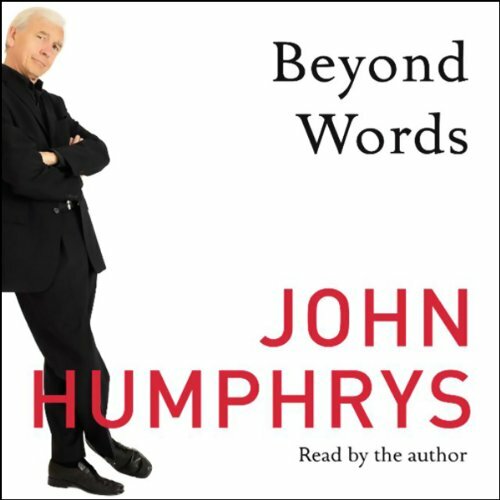 Showing results by narrator "John Humphrys"
From the huge response to Lost for Words, it's clear that many of us share John's strong feelings about the use and misuse of the English language. Not because we want to split hairs (or infinitives), but because how we use words reveals so much about the way we see the world. Here John takes a sharp look at phrases and expressions in current use to expose the often hidden attitudes that lie behind them - from the schoolroom to the boardroom, from Westminster to the weather forecast. Throughout the ages believers have been persecuted: usually for believing in the "wrong" God. So have non-believers who have denied the existence of God as superstitious rubbish. Today it is the agnostics who are given a hard time. They are scorned by believers for their failure to find faith and by atheists for being hopelessly wishy-washy and weak-minded. 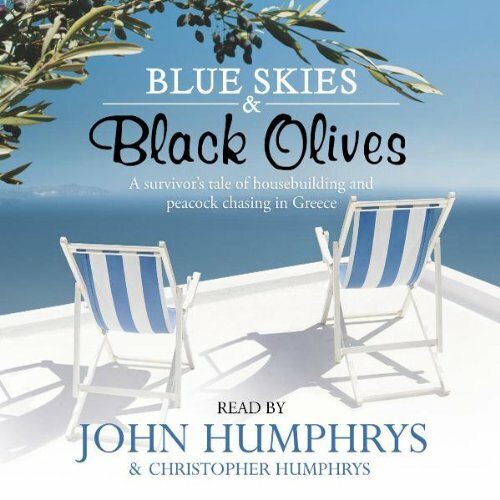 But John Humphrys is proud to count himself among their ranks. 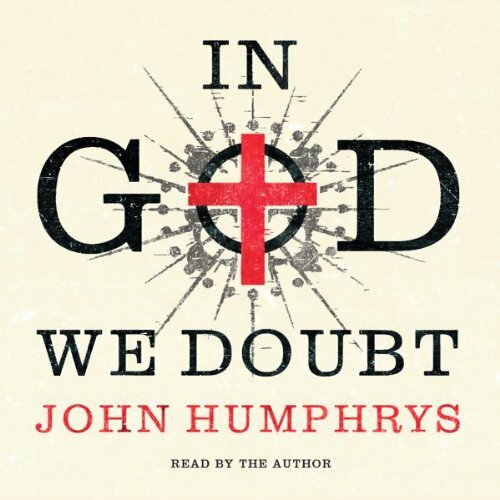 In this audiobook he takes us along the spiritual road he himself has travelled.